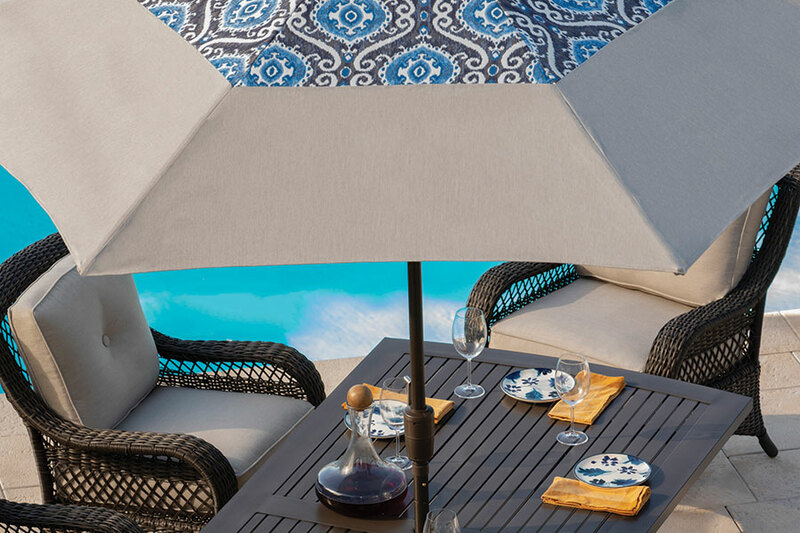 The distinctive designs by Agio are a merger of beauty, exceptional quality, and affordability for homeowners who seek out the pure enjoyment of the company of friends and family in their outdoor rooms. Derived from the Italian word for “leisure,” Agio embodies the art of living well and offers innovative outdoor designs. The quality and durability of Agio stems from years of mastering the perfect balance of craftsmanship and innovative materials. Make yourself, and your guests, at home with Agio. 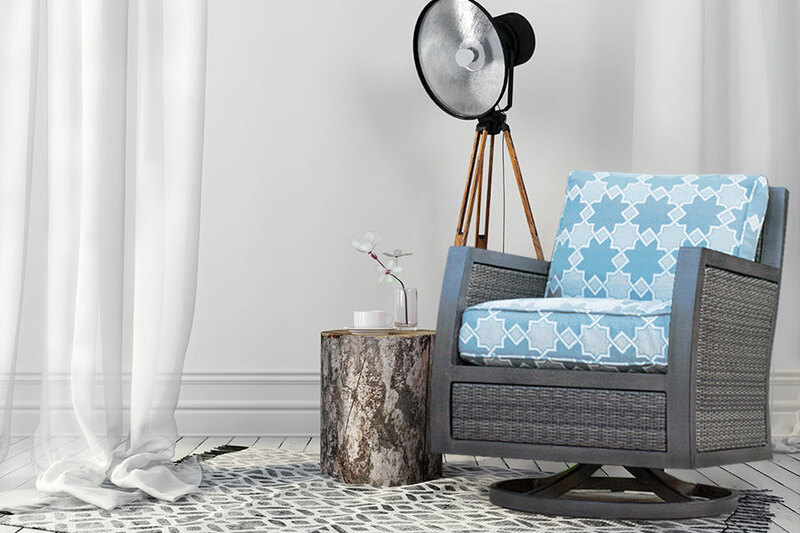 Delivering the finest quality, classic and innovative styling for over two decades, Agio is synonymous with outdoor leisure and our collections can be found throughout the nation. Elevated, elegant and refined, Apricity, found exclusively at specialty retailers across the nation, delivers on the promise of what’s new, what’s next and what today’s homeowners are looking for to make a statement. Get tips, trends and info to inspire your life outdoors. Instructional videos, maintenance, warranty info and support.